Ready? 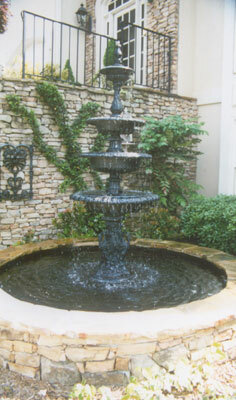 Have Fountain Solutions design and install a fountain this spring! 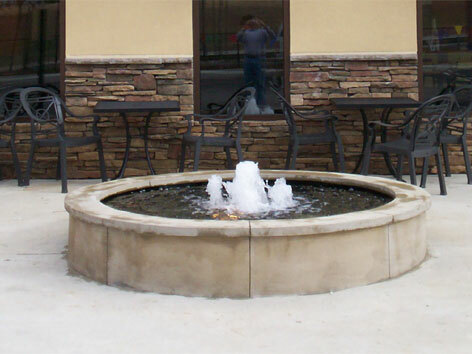 © Copyright 2013 Fountain Solutions, LLC. Atlanta, GA. All Rights Reserved. Web Site by Kapp Koncepts.